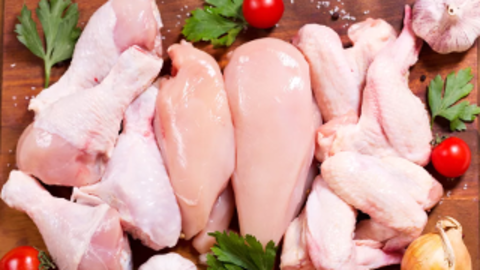 Russian enterprises in the coming years is able to supply China with about 150 thousand tons of poultry meat a year, said March 19 the Minister of agriculture of the Russian Federation Dmitry Patrushev. "In the coming years the Russian poultry enterprises are capable of supplying the Chinese market of about 150 thousand tons of poultry meat", — said Patrushev. According to him, in 2018, between Moscow and Beijing was signed protocols on mutual deliveries, and to date, China poultry meat can export 23 Russian enterprises. We will remind, earlier it was reported that in 2018, China retained its status as the largest consumer of food from Russia, increasing the volume of purchases compared to last year, in which food imports exceeded one billion dollars. The main exports to China to Russia are fish and seafood.